chairwoman in The Danish Arts Council. Written in both Italian and English, the book Northwave offers a broad survey of the development of video art in the Nordic Countries from the 60′s up to today. 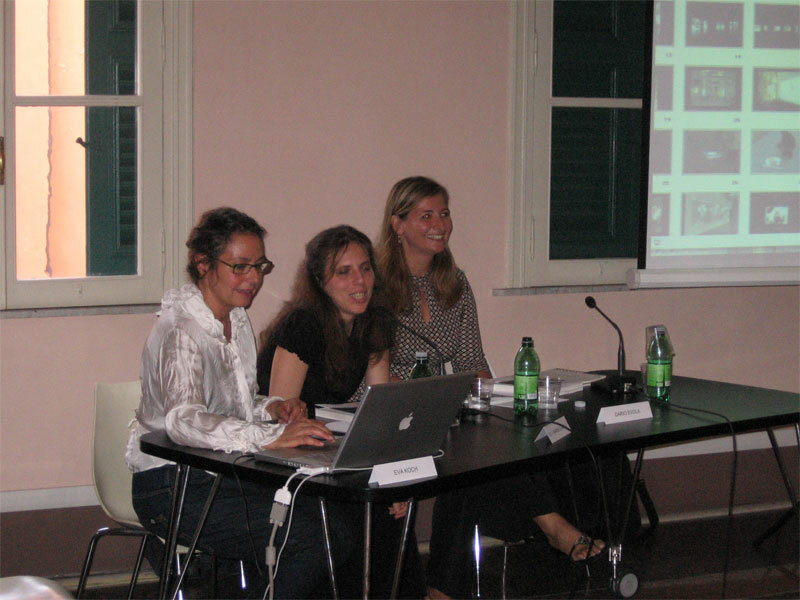 Northwave investigates the concept of the Nordic, it voices opinions by theorists and artists from the last decade (1999-2009) and discusses the process of internationalization and the evident expressiveness of Nordic video art. Particular attention has been given to the most recent generation who has researched themes as memory, perception and social issues in a documentary style with film as the preferred media. Another interesting aspect of the survey is the interaction between art and audience that is explored by video artists in a perceptual way and with particular reference to the concepts of identity, real and fictitious, internal and external. The volume collects about sixty biographical profiles of the recent generation of Nordic video artists. Enclosed in the book is a DVD showing selected video-art excerpts. 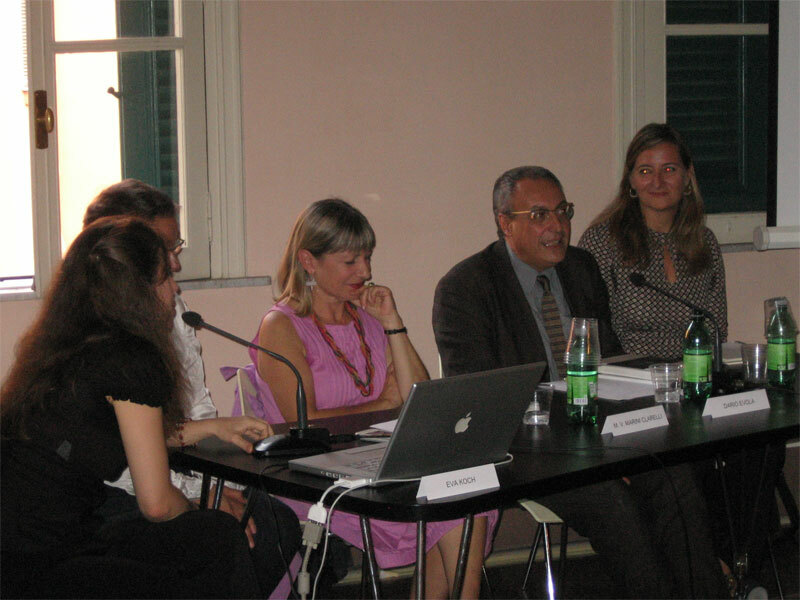 Saturday, October 3, 2009 a video screening will take place, presenting a selection of Nordic art-video described in the book, some perhaps new for Italians; Eija-Liisa Ahtila, Lene Berg, Lars Siltberg and Gitte Villesen. 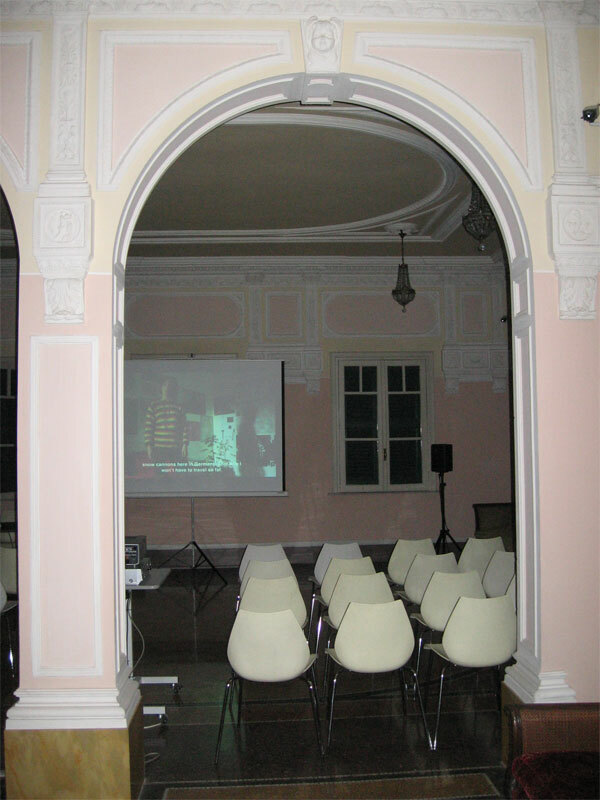 The video projection will be shown at the H. C. Andersen Museum, Via P.S. Mancini 20 – Rome, at: h. 10 – 12 a.m. / 4 – 7 p.m. 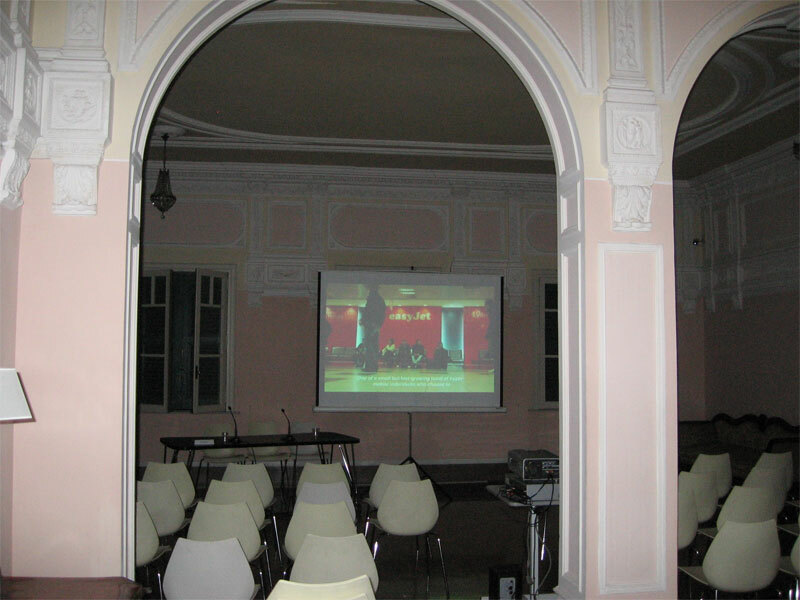 The video screening is realized on occasion of the 5th edition of Contemporary Day, an event promoted by the Cultural Association AMACI and dedicated to the contemporary art and its audience with the support of PARC – General Directorate for Quality and the Protection of Landscape, Contemporary Architecture and Art of the Italian Ministry for Cultural Heritage. 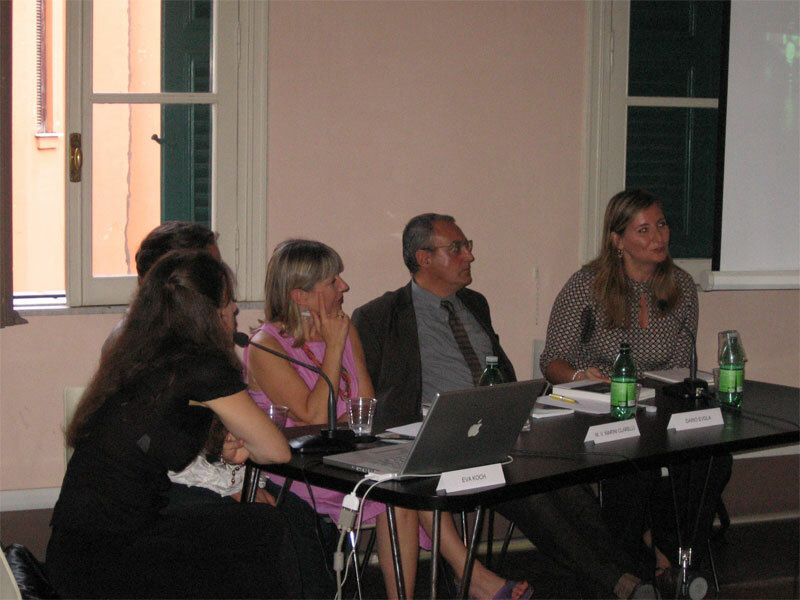 The video-screening is realized in collaboration with the Embassies of Denmark, Finland, Norway and Sweden.